A motorcyclist was killed Wednesday afternoon in a collision on Interstate 5, snarling traffic for hours in the Del Mar area. 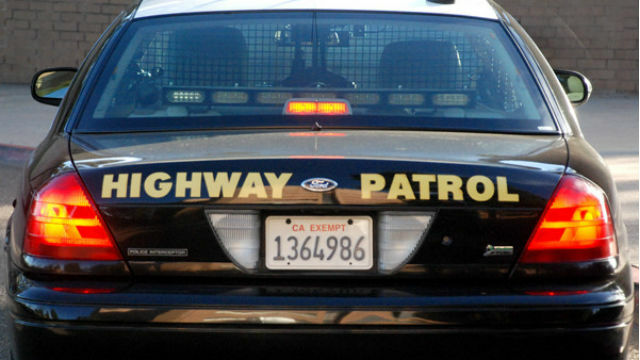 The fatal crash occurred about 1:15 p.m. on the southbound side of the freeway, just north of Del Mar Heights Road, according to the California Highway Patrol. The accident left lanes blocked on both sides the highway, prompting the CHP to issue a SigAlert for the area. All lanes were re-opened by 4 p.m., before the bulk of the evening rush hour. The identity of the motorcyclist and additional details of the accident were not immediately available.